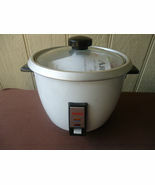 Product reviews for "Aroma Housewares Rice Cooker"
Aroma Rice Cookers Are Great! 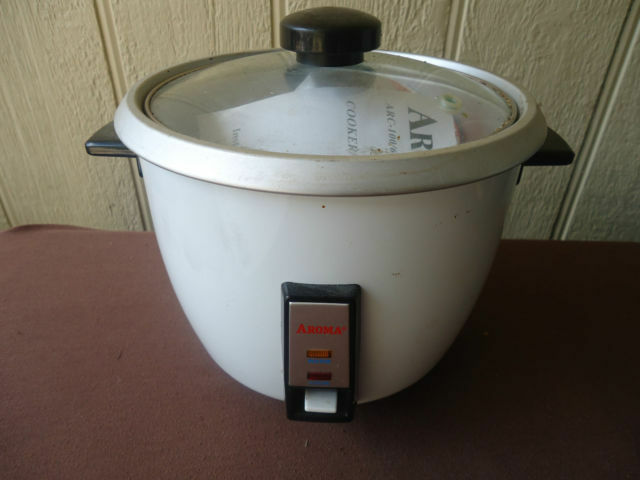 I love Aroma rice cookers! I do prefer the smaller 3-cup rice cooker for making perfect rice every time on a daily basis--but the added room in the 6-cup leaves room for additional vegetables and even meats. In the 6-cup cooker, once the rice is cooked, the "warm" setting is a bit too high and tends to brown the bottom of the pan (and bottom layer of rice.) Once I discovered this, I just unplug the rice cooker as soon as the cook light goes off. The rice stays plenty warm for quite a while without having to have the "warm" burner on. I have to admit I'm still experimenting with this larger version. I wore my 3-cup Aroma rice cooker out, and was thrilled to get this one! It's one of those great inventions that makes life and food a bit more fun and enjoyable! I add things as I go, and I never worry about "lifting the lid" the rice always comes out right! I would recommend this to anyone. I find it quick and convenient. An added plus is that it is easy to clean! Really! Even after sitting in the refrigerator for days!